Publisher: Harper & Brothers, New York, 1872. Condition: Hardcover, reading copy only. Hinges cracked but binding sound. 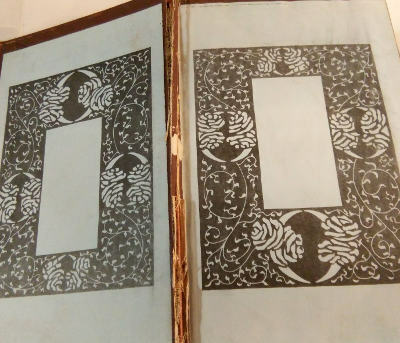 Title page nearly coming off. Inscription to ffep. Otherwise, the binding is sound. 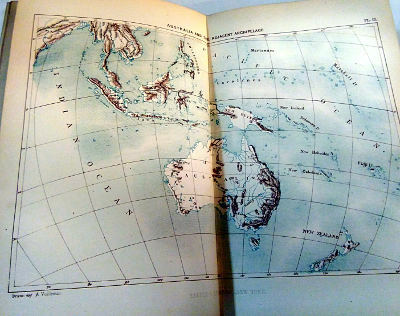 With numerous illustrated plates and maps. 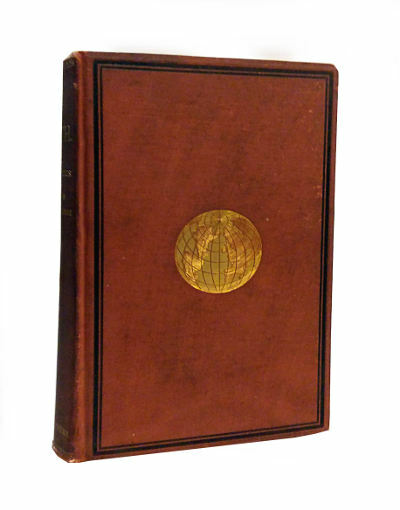 567pp.,app 9.5″ by 6″. A heavy book, overseas shipping will cost extra. Jacques Élisée Reclus (15 March 1830 – 4 July 1905) was a renowned French geographer, writer and anarchist. 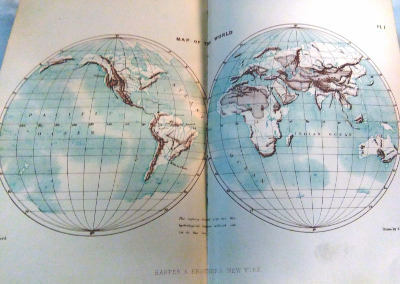 He produced his 19-volume masterwork, La Nouvelle Géographie universelle, la terre et les hommes (“Universal Geography”), over a period of nearly 20 years (1875–1894). 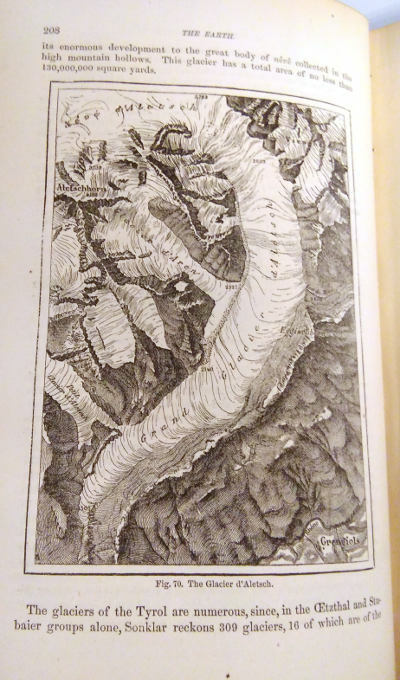 In 1892 he was awarded the Gold Medal of the Paris Geographical Society for this work, despite having been banished from France because of his political activism. 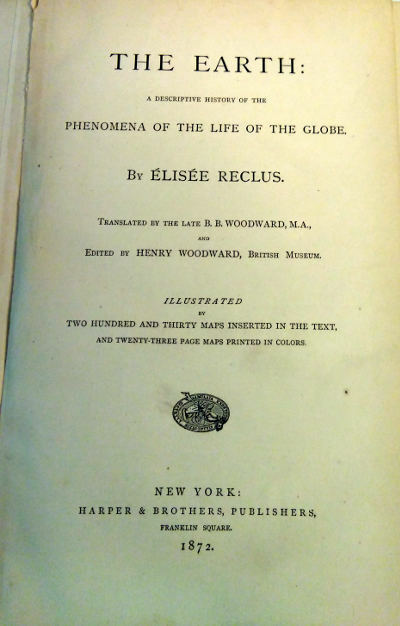 Reclus was admired by many prominent 19th century thinkers, including Alfred Russel Wallace, George Perkins Marsh and Patrick Geddes, Henry Stephens Salt, and Octave Mirbeau. 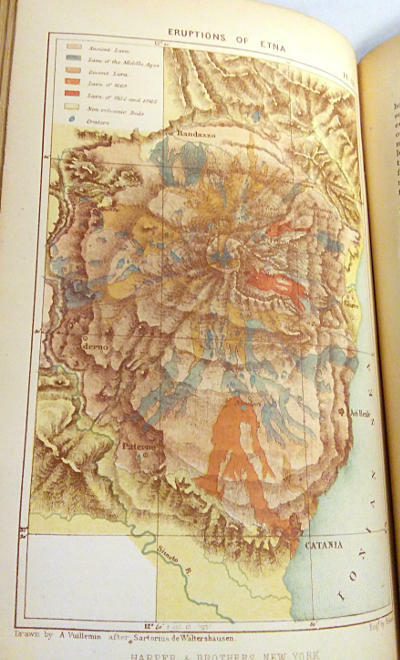 James Joyce was influenced by Reclus’ book La civilisation et les grands fleuves historiques. Reclus advocated nature conservation and opposed meat-eating and cruelty to animals. He was a vegetarian. As a result, his ideas are seen by some historians and writers as anticipating the modern social ecology and animal rights movements.